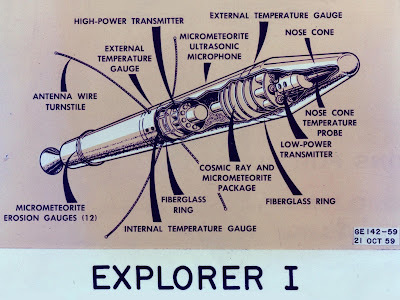 Sixty years ago tonight, the United States launched its first artificial satellite, Explorer I. This occurred almost four months after the Soviet Union launched Sputnik I and three months after Sputnik II. After losing the first leg of the space race, the US Navy and US Army each rushed to be the first to launch an American satellite. Unfortunately, the Navy’s rocket suffered a launchpad failure and it was the Army who prevailed with Explorer I. Three years later, President Kennedy challenged the American people and American scientists and engineers to be the first to land a man on the moon and bring him back safely. America prevailed when Armstrong, Aldrin, and Collins splashed down in the Pacific in the summer of 1969. 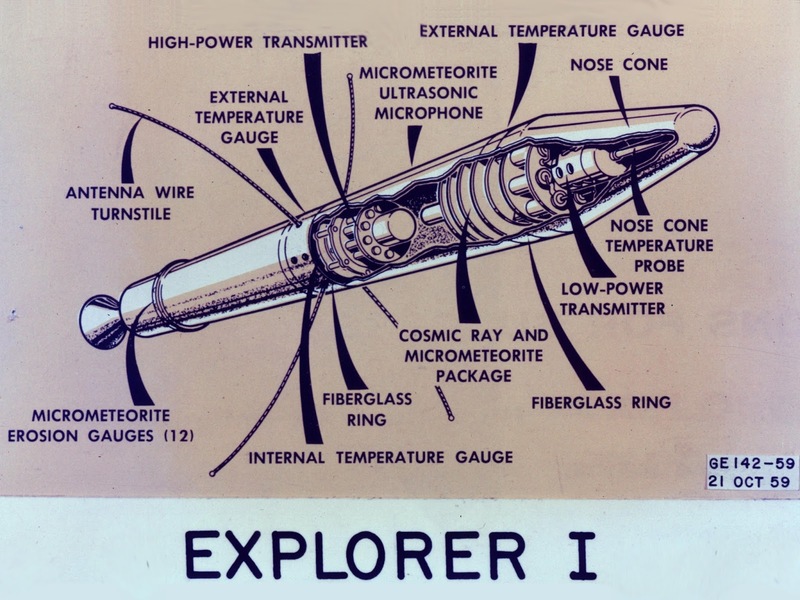 The space race was not just for national prestige and bragging rights. America realized that science and engineering advancements were the keys to a powerful economy and an influential country. Transistors, integrated circuits, computers, materials, and medical advancements are just the tip of the iceberg of the benefits of the pursuit of science. The phone you’re reading this on has a computer inside that’s more powerful than the one in the Lunar Module that took Armstrong and Aldrin to the Moon. The program to land a man on the moon cost $25 billion – about $202 billion in today’s dollars. That’s much less than the tax breaks that trump is giving to the wealthiest Americans. It’s difficult to imagine the current GOP crop of science deniers investing in a program like Apollo today. Yet, there’s a need for such a program. It would be more difficult than the Manhattan Project or the Apollo Project. It’s saving the planet from the ravages of global climate change. One of the side benefits of the space race is that it proved that we could effectively cooperate with our adversaries on scientific endeavors like the International Space Station. But like the space race, reversing man-made climate change requires more than money. It requires the will and the acknowledgment that science is a tool and that global climate change is real. We need to replace the science deniers with sane and rational legislators who will address these issues. And just like after Sputnik, we need to support our public education system, our national laboratories, and our universities. Talent knows no bounds. We need to ramp up science and engineering educational opportunities for young women. We need to value and celebrate scientific achievements from people of all skin colors and all sexual orientations. We face an existential threat with the unprecedented increase in CO2 in our atmosphere. Trump’s reversal of the previous administration’s initiatives is a fool’s game. It’s a game we need to ramp up and victory won’t come in our lifetimes. But our grandchildren’s lives are at stake. Sixty years from now, we can either have a planet that sustains not just life, but a good quality of life. Or sixty years from now our kids can look back at the fires in California and the water crisis in Cape Town as a harbinger that we foolishly ignored. The choice is ours.